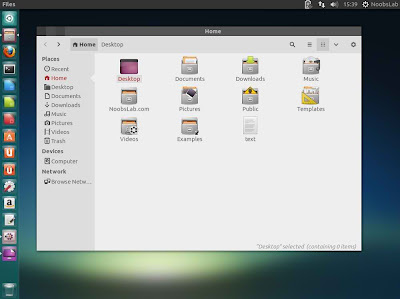 Siva theme series is made by nale12, these themes looks really well designed and light themes. 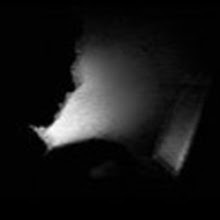 This series contains 8 variants but another modified varient made by another guy which is derived from siva-flat-dark version. 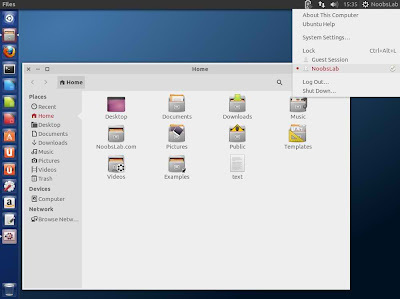 Siva theme series themes support Gtk3, Gtk2, metacity, openbox and xfwm4. Siva-Flat-Darkest theme is derived from siva series. Author made change in one theme of siva series, and changed the color of theme to make better appearance of theme, GTK 2 version redesigned with gimp. 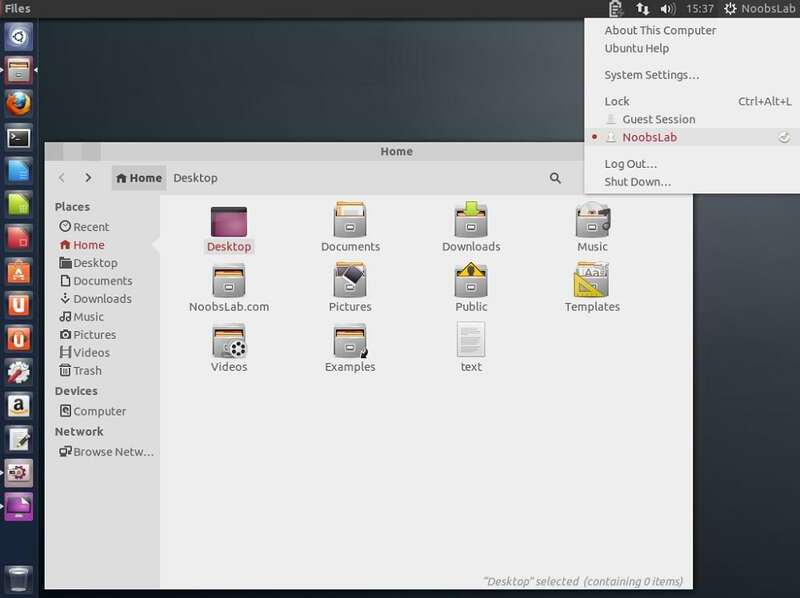 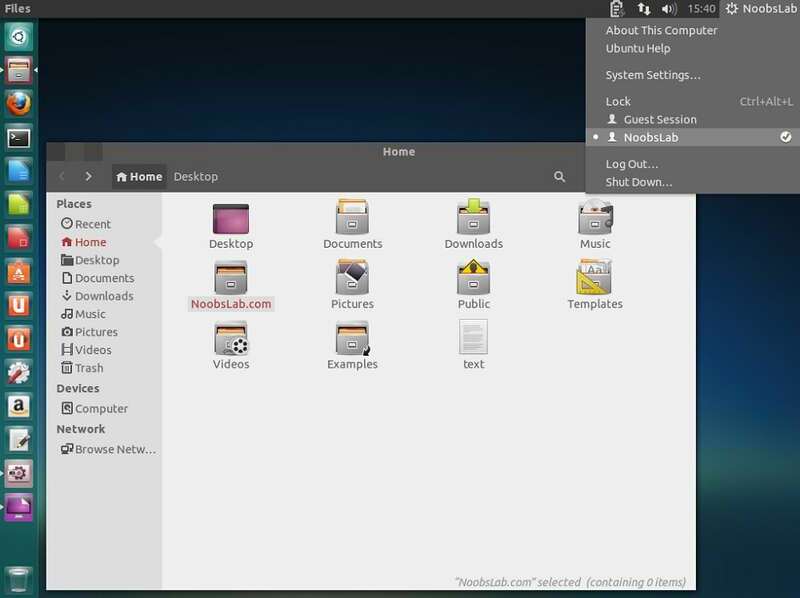 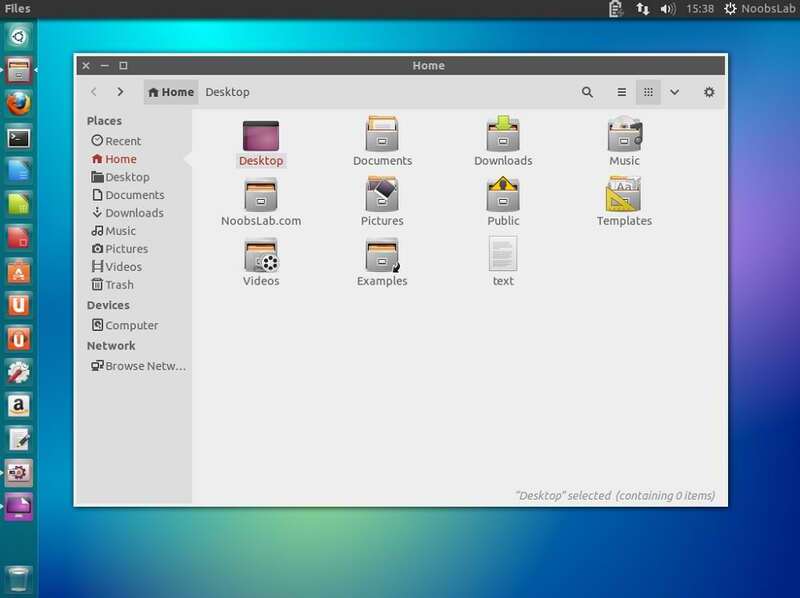 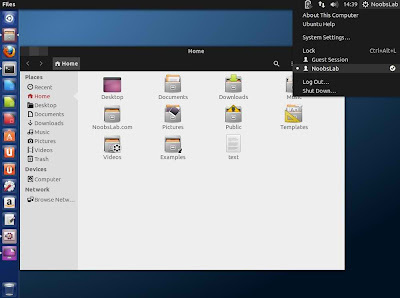 Themes tested on Ubuntu 13.04 with latest GTK. 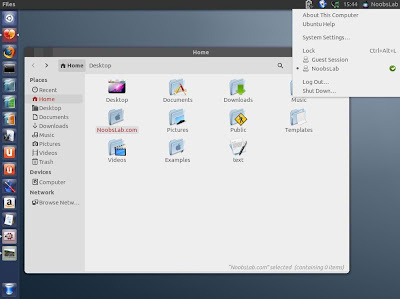 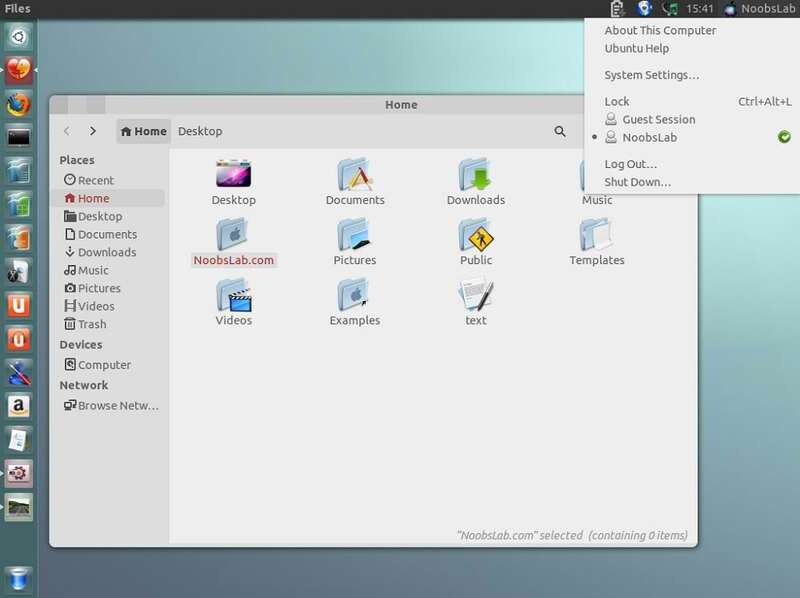 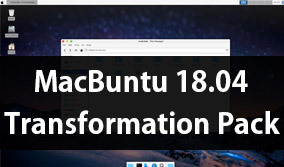 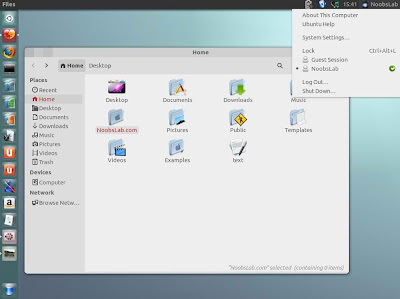 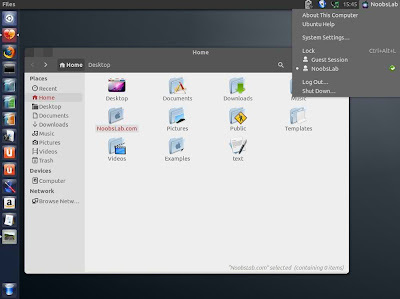 >> You can use Unity Tweak Tool, Gnome-tweak-tool or Ubuntu-Tweak to change themes.